Counos Wallet is an App for Android and iOS mobile phones which enables you to address sending and receiving cryptocurrencies simply and securely. The system performance is very simple; you register in the App, receive your address for different supported coins, and you can share it, or simply withdraw from your balance and send it to your business party through scanning QR code. We support a collection of the best cryptocurrencies including Bitcoin, Litecoin, Dash and Ethereum in our wallet, and there will be no need to have different Apps if the user installs it. 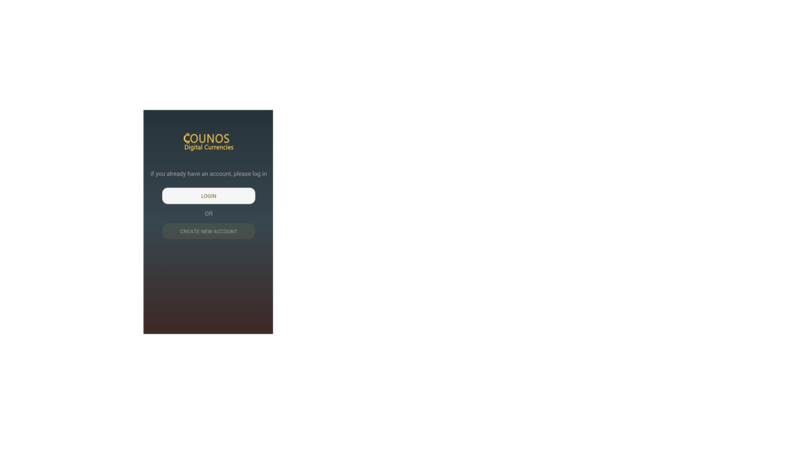 If you own another coin and like it to be supported by Counos wallet, just contact us. After reviewing your request, you can add new coins to the wallet. How to work with the Counos Wallet?